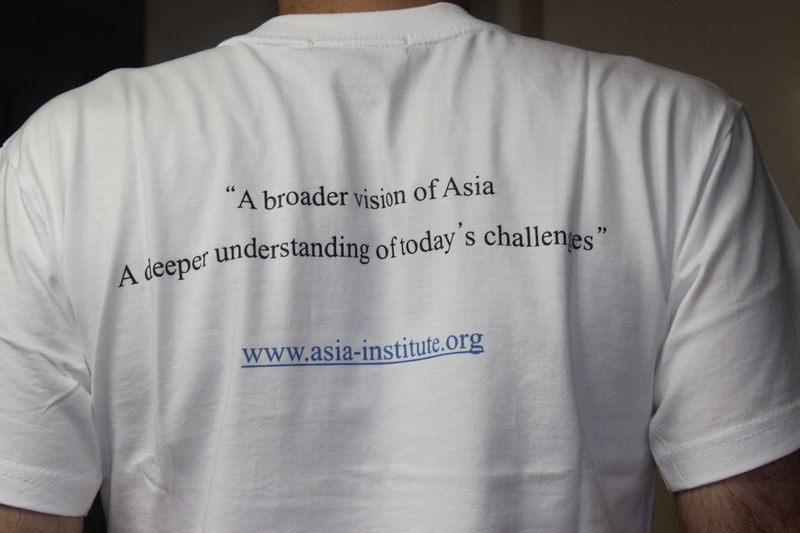 The new Asia Institute T-Shirts will be available from tomorrow (7 PM, Saturday, September 27) TAIK @ WCO. 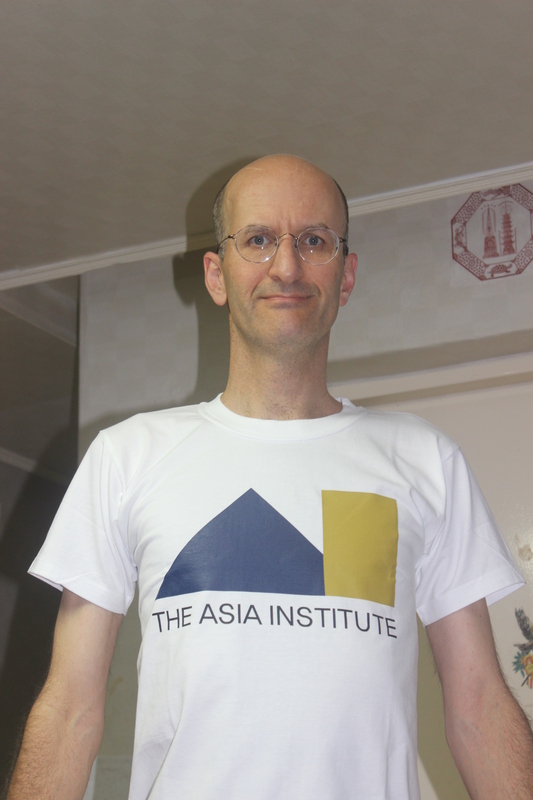 The price is 1,1000 Won which will be discounted to just 10,000 Won for all who come tomorrow. Please be there. How di I get one in Canada?